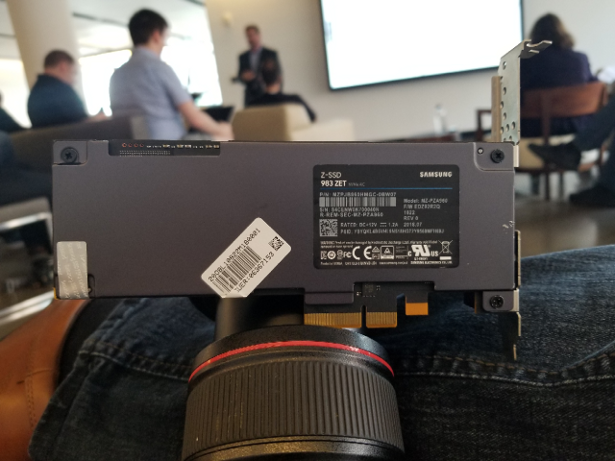 Samsung is announcing their newest lineup of Data Center SSDs for small and medium businesses (SMBs) that address today’s, as well as future trends in high performance computing storage in a big data era. Samsung’s new series of Data Center SSD solutions is comprised of the 860 DCT, the 883 DCT, the 983 DCT and the 983 ZET. Samsung’s latest are engineered to satisfy the ever-evolving requirements of SMBs, and offer faster, sustained performance, larger capacities and featuring enterprise-class reliability and security. 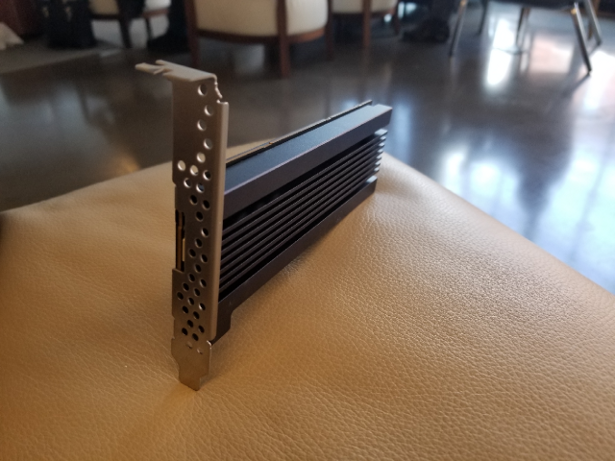 Samsung’s Data Center SSD lineup again raises the bar for efficiency compared to legacy storage systems, and requires fewer servers and reduced cooling and power costs, resulting in a lower total cost of ownership (TCO). Improved Quality of Service (QoS) for SMBs is achieved by reducing latency and data bottlenecks. 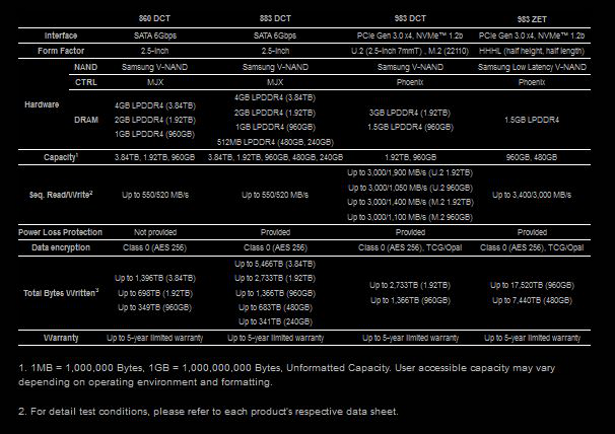 Samsung’s new Data Center SSD lineup all provide enhanced endurance and reliability for continuous 24/7 operation, and all are rated for impressive Drive Writes Per Day (DWPD) ratings (see specifications chart). 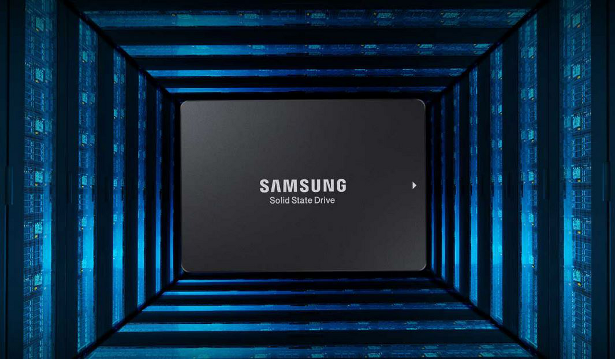 Samsung is backing their new Data Center SSDs with a five-year limited warranty. 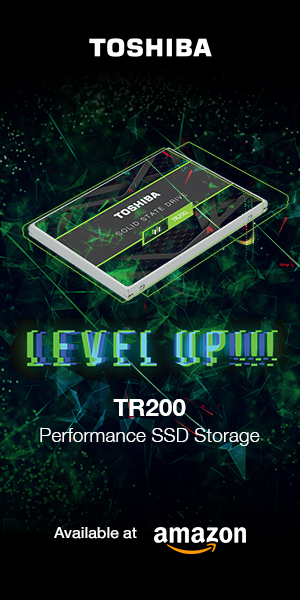 The 860 DCT is engineered for servers needing SSD-type sustained performance, and is suitable for read-intensive applications. With high capacities of up to 3.84TB, a lower TCO as compared to hard disk drives (HDDs) can be realized. The 860 DCT, with a 0.20 DWDP rating is ideal for content delivery network systems. The 883 DCT is engineered for servers requiring safeguards for critical data, and includes power loss protection and end-to-end data protection. The 883 DCT, featuring a SATA III interface, offers a high QoS with a 0.8 DWDP rating, and is offered in capacities ranging from 240GB all the way up to 3.84TB. The 983 DCT utilizes the NVMe protocol via the PCIe interface to attain its blazing-fast performance and high levels of responsiveness. The 983 DCT will be offered in both U.2 and M.2 form factors, and can deliver sequential read speeds of up to 3000MB/s, and sequential write speeds of up to 1900MB/s (U.2). The M.2 version’s sequential write speeds come in at 1400MB/s. 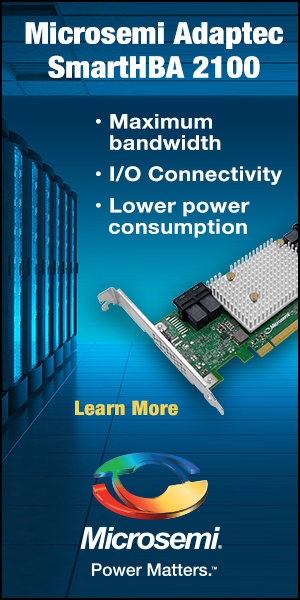 The 983 DCT, with its 0.8 DWDPD rating, is perfect for real-time big data analytics and similar applications. The 983 ZET is engineered as a powerful cache memory solution, and offers new levels of performance via ultra-low latency, with sequential read speeds of up to 3400MB/s, and sequential write speeds of up to 3000MB/s. The 983 ZET’s high level of QoS, high reliability and breakthrough speeds, and 10 DWPD endurance rating make it ideal for NoQSL data base applications and similar workloads. 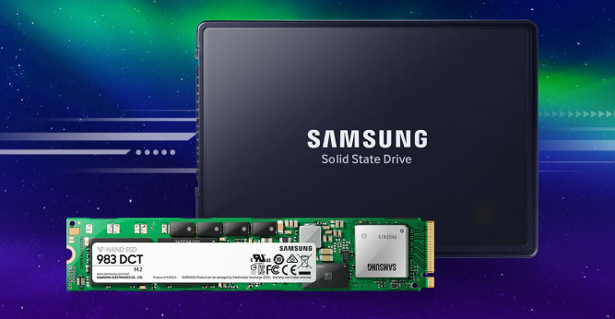 Samsung’s newest Data Center SSD offerings all include the advanced Samsung SSD Toolkit, which enables simple and efficient maintenance. Available functions include firmware updates, secure erase and overprovisioning setup, as well as the ability to monitor drive status and health. The 860 DCT, 883 DCT and 983 DCT are all available today, with the 983 ZET to arrive later this month. 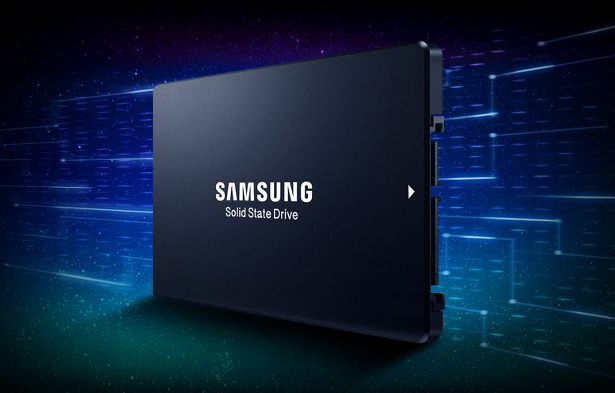 You can find more information on Samsung’s latest Data Center SSD lineup here.